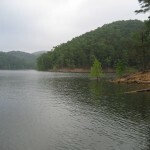 Hugo Lake in southeastern Oklahoma is located just northeast of Hugo. Hugo Lake has 110 miles of shoreline and 13,250 surface acres. Hugo Lake is known for excellent Crappie fishing, but don’t forget about the bass in this timber covered lake. 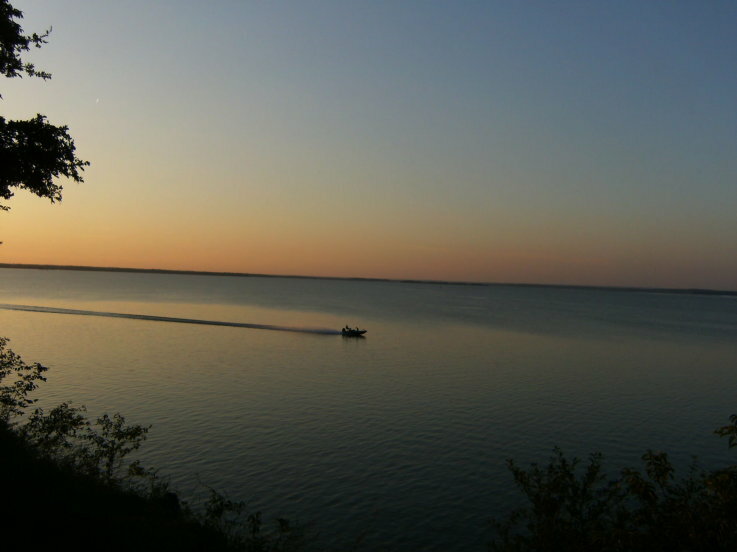 Trails, camping, and cabins are all available at this lake. Scroll down and read more about all the great things to do at Hugo Lake! Hugo Lake has 110 miles of shoreline and 13,250 surface acres. Salt Creek Cabins – Cabins, Fishing guides.